• Know your true, authentic 'Who I Am' story: Too many stories come across as weak, fake or inauthentic. Knwoing your true story enables you to live you Wolf-Song whether you're in an elevator or on a stage. 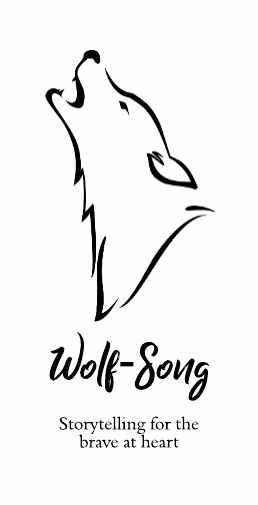 • Be the voice of authority in your niche: Being the 'go to' person in your sector or niche will position you as the authority and enable you to signal to everyone that you own this space and be the wolf-song to your tribe. • Know your story map: Just like a wolf knows his or her territory, knowing how to tell your story and create the impact you want will position you to leverage your story for your personal benefit and the benefit of your clients. I only run these webinars 3 times a year. 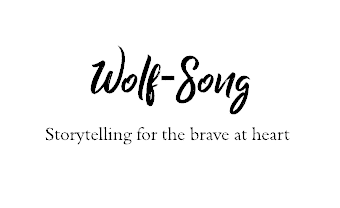 A seat at the webinar is £297 and you'll come away with so much value that you'll be ready to start sharing your Wolf-Song with everyone you meet. The next webinar will be on April 8th 2019, so bag your place as soon as you can and I'll circle back with the details of how to join.